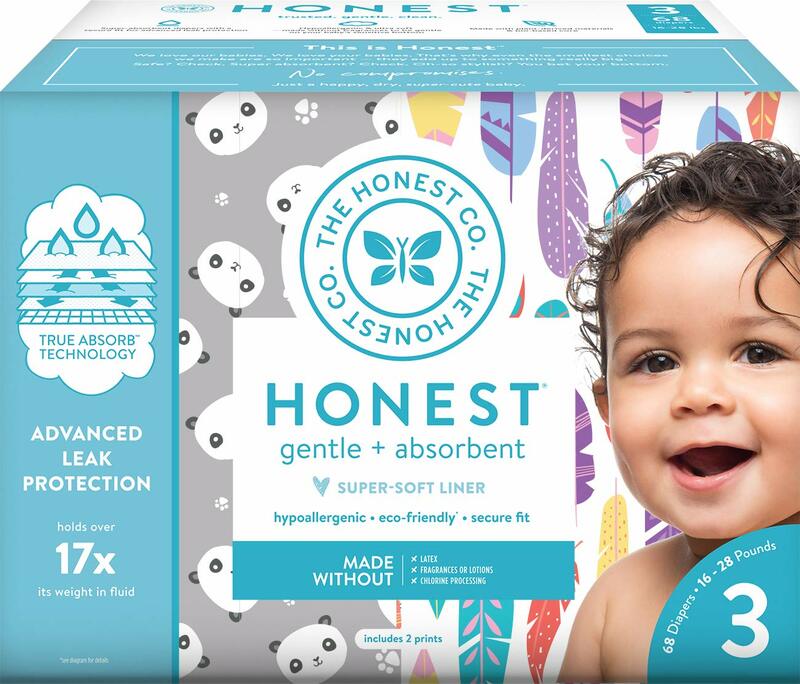 Ultra soft-touch, embossed liner made without fragrances to be gentle on baby’s delicate skin. Secure-fitting moisture barrier cuffs, comfy elastic waistband and refastenable tabs help prevent leakage! 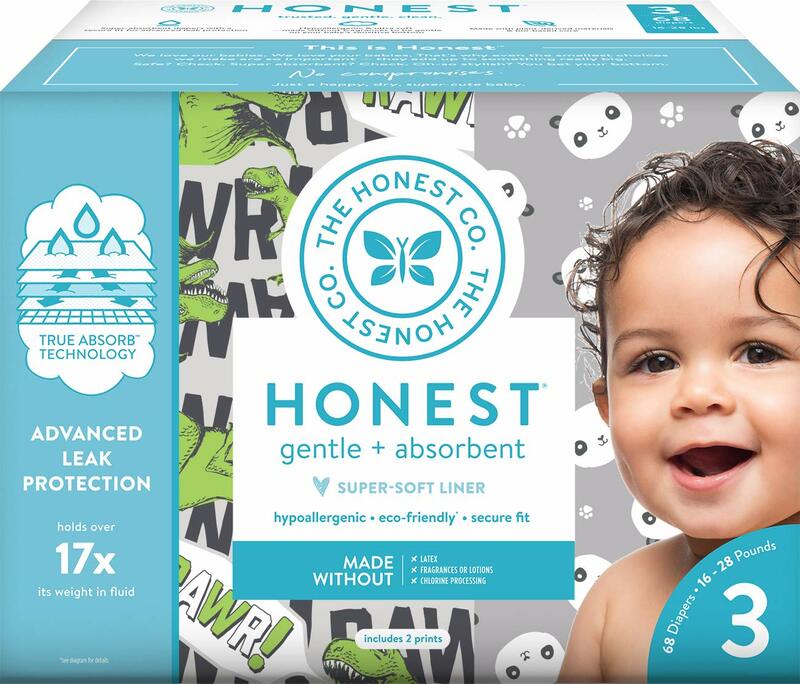 Super absorbent to help keep baby dry for up to 12 hours. 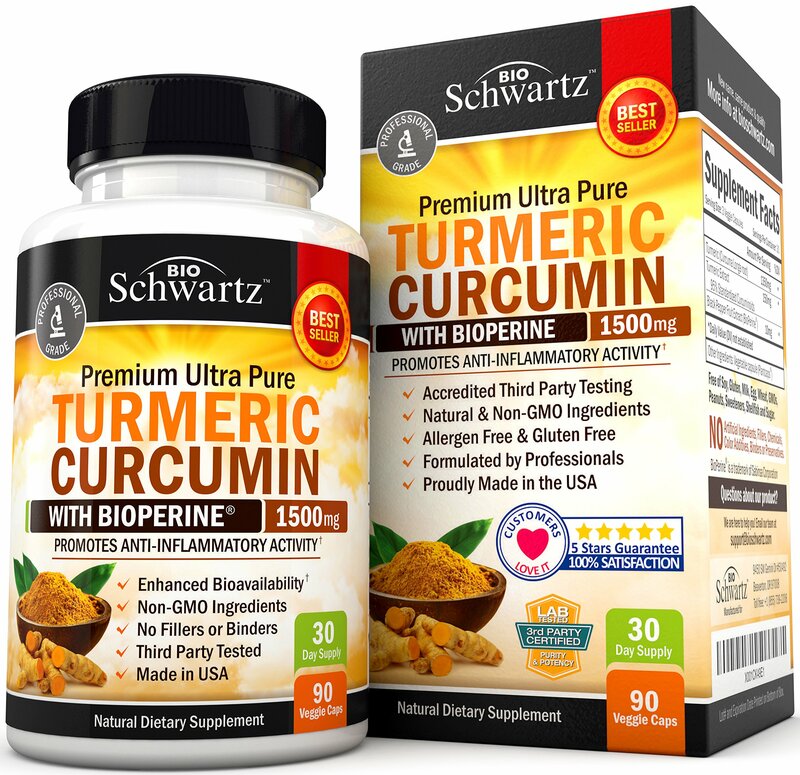 Fast-absorption core featuring bio-based, plant derived materials and sustainably harvested fluff pulp. 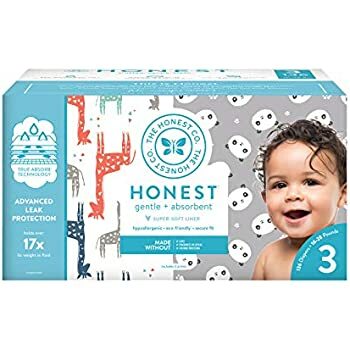 Our ultra-soft and hypoallergenic overnight diapers provide advanced nighttime protection and an innovative thin core technology for up to 20% more absorption compared to Honest diapers. 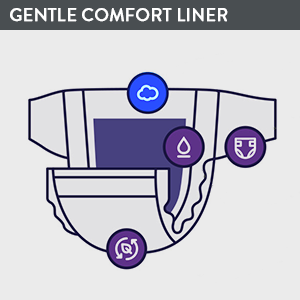 Ultra-thin design with super-soft, dry touch topsheet provides premium comfort for a good night’s sleep. Comfy elastic waistband and soft, refastenable tabs for perfect fit and wigglability. 1.0 out of 5 starsThey LEAK!!! So Disappointing!! Super disappointed. 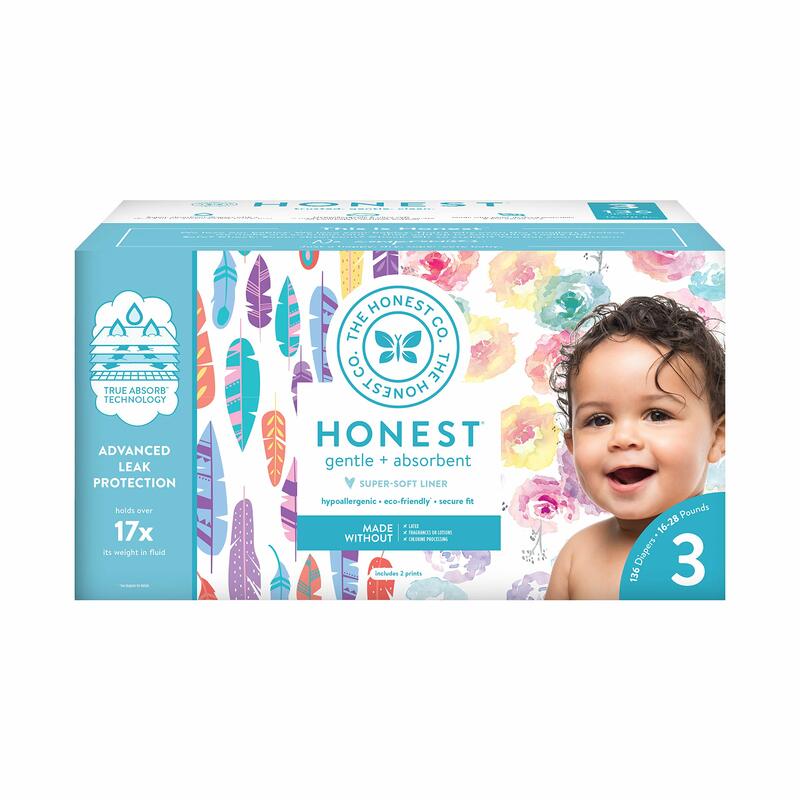 I don’t like the Honest day diapers but was willing to give the nights a try because they are one of the only natural night diapers. They leak unless I get up and change her diaper by 4am. 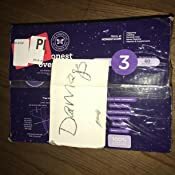 They aren’t any more absorbent than the Earth’s Best regular diapers so I’m going back to using those at night because they are cheaper. These are $.48 EACH. 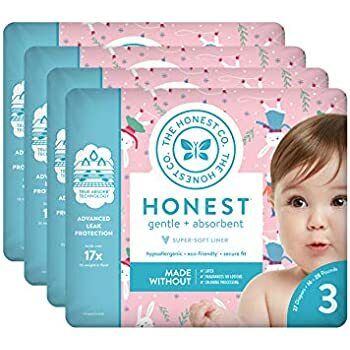 I wanted a natural night diaper but it looks like I’m stuck with chemical Huggies overnights because none of the naturals last all night. 5.0 out of 5 starsNot actually as bad as my first impression. 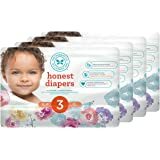 After leaving my not so glowing review, I went on to try a few other brands of night time diapers (both store and big name brands). Nothing even came close to performing as good as Honest. With the others, my son would wake up a sopping wet mess in the middle of the night. 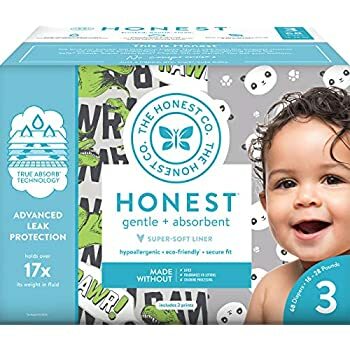 With Honest, he can actually sleep almost 12 hours with just a little dampness leaking through and I find that forgivable now that I know how the other options compare. 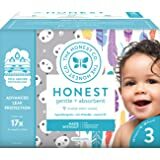 I commend the company in effort to try to be “organic” (so I give them 3 stars just bc how important I believe it is companies so this today) but I’ve used Bamboo nature since my child was born and had one leak the entire usage of he diaper and it was due to my error in how it was put on. The edge was folded in and that’s where it leaked but that was it in 3 years! 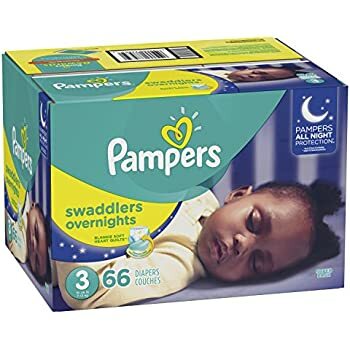 I got these bc she is a young 3 and wanted pretty diapers which we use only for nighttime bc of accidents. And anytime she’s had an accident these have leaked and malfunctioned. 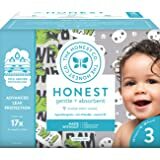 I’m my opinion Bamboo Nature is THE only diaper that is truly organic and works. 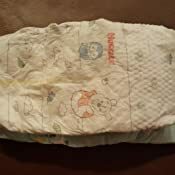 Bamboo nature is also only diodegradable diaper there is. 5.0 out of 5 starsYes! 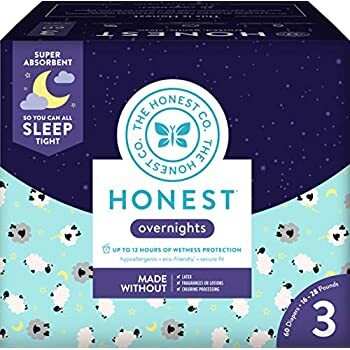 These are great for preventing leaks at night for heavy-wetters! These are a life saver!!! 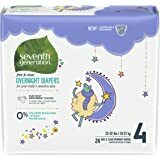 We use them for my 2 year old so his diaper doesn't leak at night & they work great! 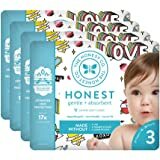 When my new baby was born and was soaking through his diaper, clothes, & swaddle every couple hours, I knew I needed to get some for him as well. The smallest size they come in was a size 3, but I was so desperate for sleep that I gave them a shot! He was probably 11 pounds when I started using them and although they look huge one him, they still work great!!! No leaks, more sleep!!! Yay!! 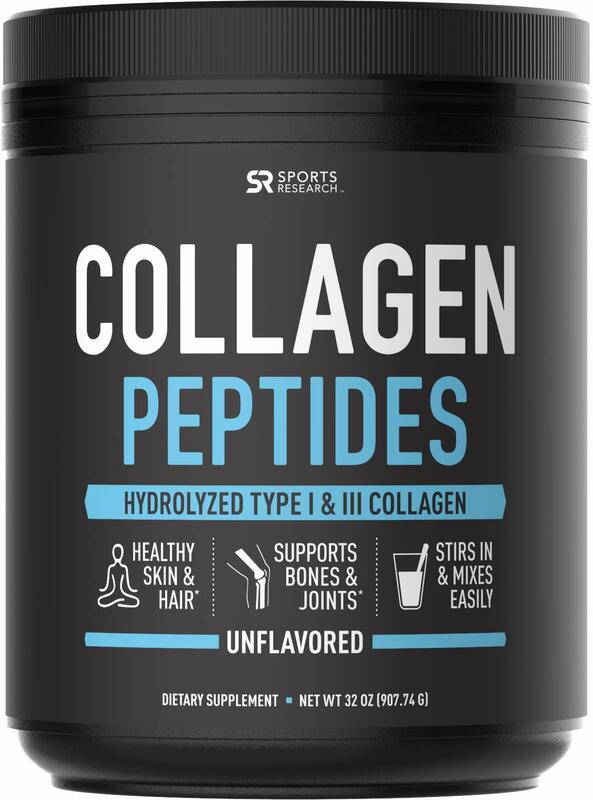 Definitely recommend these!! 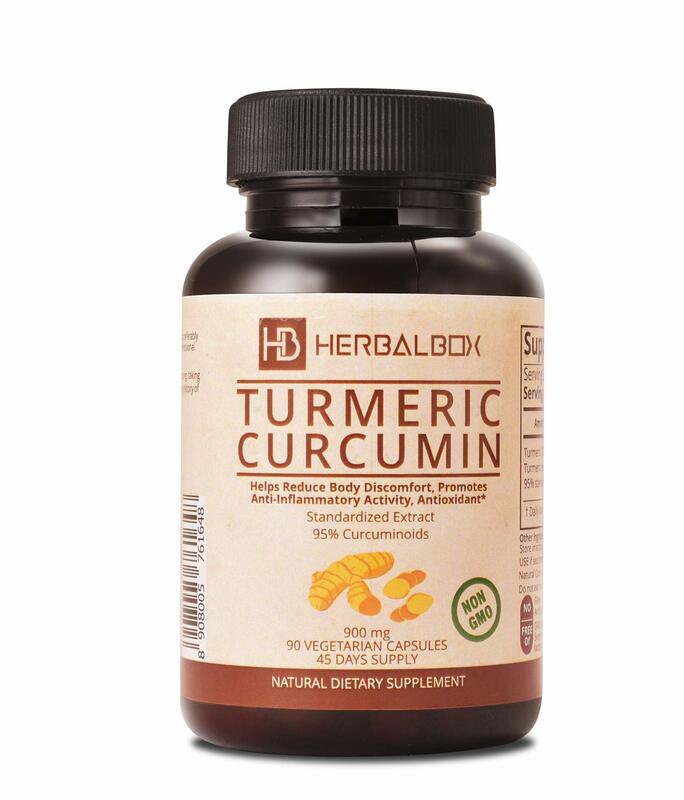 If you found this review to be helpful, please press the "helpful" button below. Thanks! 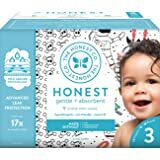 5.0 out of 5 starsGreat Diapers! These are lifesavers! 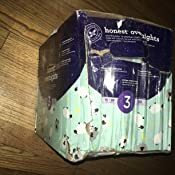 No matter what brand I used for overnight diapers my baby always managed to leak through them by midnight and he would wake up crying. Honest overnight diapers last all through the night and keep him dry so he doesn't wake up to be changed in the middle of the night anymore. 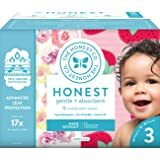 I ordered a size up just to be sure they fit (my child is 4 months old and 17lbs), and they work great. I will definitely be buying these for as long as I can! 1.0 out of 5 starsDoes not last all night! 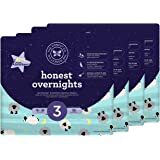 Love Honest products but I will likely never purchase their overnights again. We can maybe get 3 hours use of one without it either leaking out of the bottom or coming up the front and SOAKING her clothes. Every night we tried using one, everything would be soaked by morning, including the mattress. 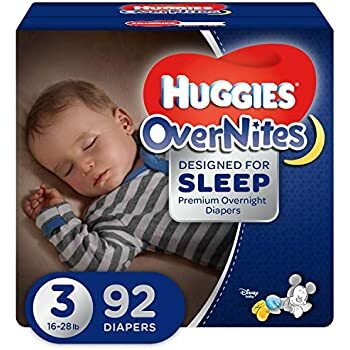 We are now back to Huggies Overnights and can get 10-12 hours use overnight.... The leftover Honest ones are now being used during the day just to use them up.